One of the most iconic liveries made famous by the McLaren F1 is to make a comeback for 2019. 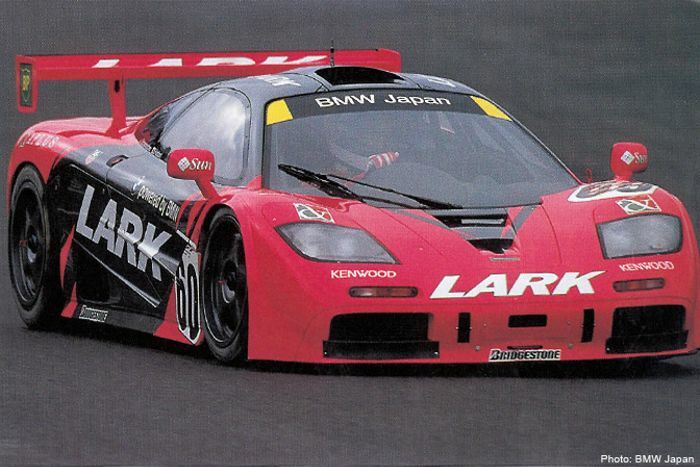 The pink and graphite two-tone look, originally used under Lark sponsorship, featured on two 1996 McLaren F1s that contested – and dominated – that year’s Japanese GT championship despite frequent additional ballast. Now it’s back, this time on the 720S GT3. Rocket Pink has been teamed with Dark Graphite Grey in a design that apes the original Andy Blackmore and Tony Harris scheme. 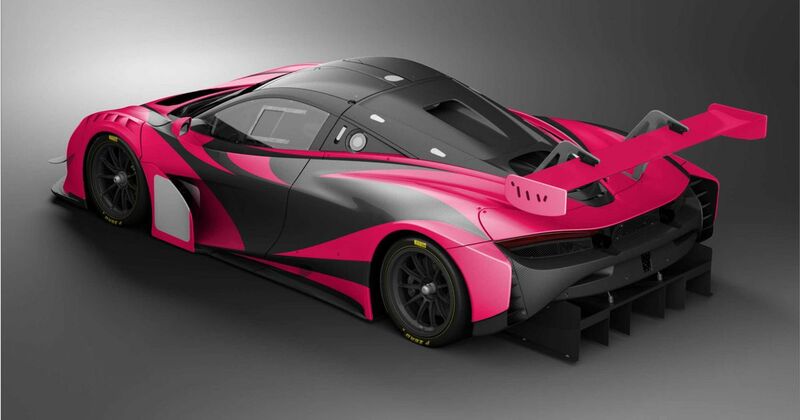 Pub fact: the latter shade was originally taken from the 1995 Le Mans-winning F1 GTR. Entries of the British-built racer have just been confirmed for the 2019 Super GT300 championship and Super Taikyu Series, both in Japan. 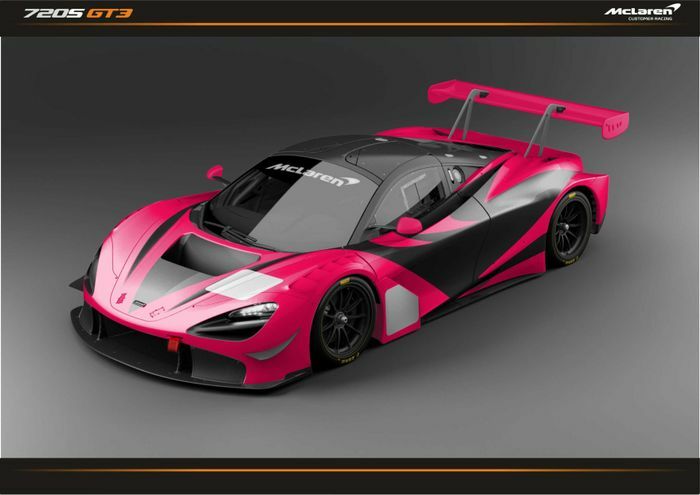 Under the banner of McLaren Customer Racing Japan, a team assembled from those who won the GT title so emphatically in 1996, plus fresh experience, will run one car in each championship. Both will run at the Suzuka 10 Hours. Le Mans winner Seiji Ara will partner 21-year-old Spaniard Alex Palou in the Super GT300 races while Palou also competes in the Super Taikyu rounds alongside Japanese talents Sena Sakaguchi and Takayuki Kinoshita. The 720S GT3 is the first GT3 McLaren to be designed and built totally in-house. 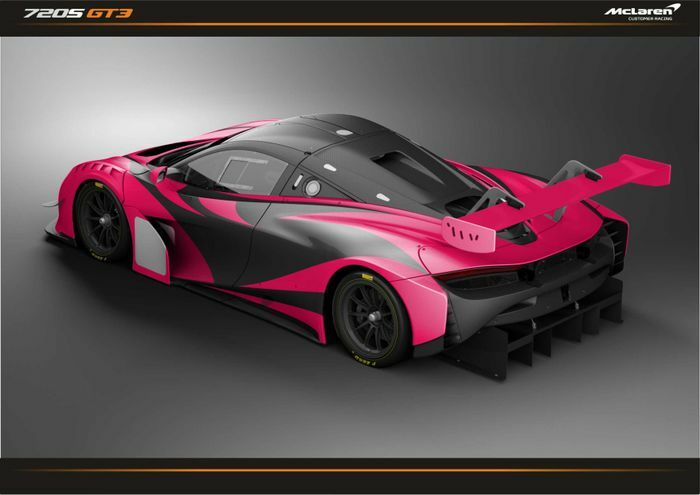 McLaren Customer Racing Japan is the third team to confirm its use of the new model and adds a third line to the list of continents the 720S GT3 can be seen racing on. Once it hits the grid you’re not likely to miss it. Recommended car throttle shop Worldwide Shipping In The CT Shop Car Throttle Submit Your Videos To Get Featured On Our Social Channels News There's Now A 2019 Lincoln Continental With Suicide Doors News Nissan Has Started Production Of Brand New R33 And R34 Skyline GT-R Parts News Lotus Wants To Build A £2 Million Electric Hypercar News Tuner Novitec Has Unleashed The Ferrari 812 Superfast's 'Angry Face' News The Mercedes SLC Final Edition Says Goodbye To The Roadster Once Known As SLK News The Lister LFT-C Is The F-Type’s 205mph, 666bhp Soft-Top Cousin News Toyota Is Launching TRD Tuning Parts For The New GR Supra News New Ford Mustang Shelby GT500 Has A 180mph Top Speed Because Do You Really Need To Go Faster?